SIMPLICITY RANGE: simple, compact and price worthy New! 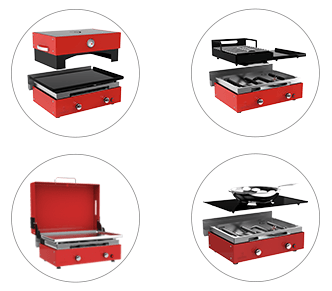 Plug & Cook Transform your plancha! 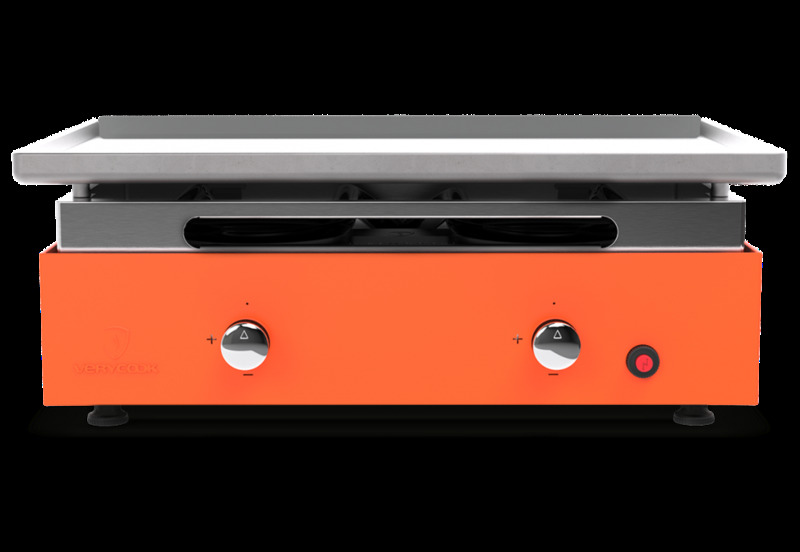 Plug & Cook - Transform your plancha! 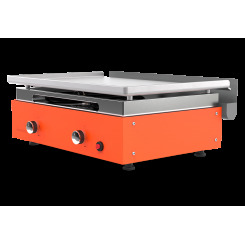 WHY CHOOSE THE PLANCHA GRILL CREATIVE WITH 2 BURNERS AND LAMINATED STEEL GRILL PLATE? The laminated steel is known for its excellent heat distribution, heat resistance and impact resistance. 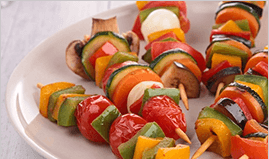 The rolling of the plate provides a particularly smooth surface for grilling and cooking, even if it has to be cleaned carefully. 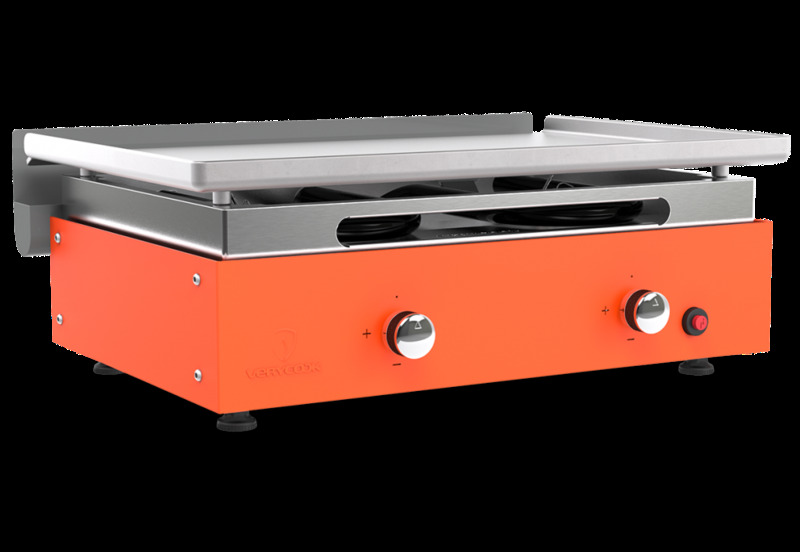 The Plancha Grill Creative ignites in seconds and the grill plate heats up within three minutes. 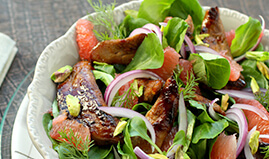 Grilling à la Plancha is fast, healthy and ensures many happy moments. 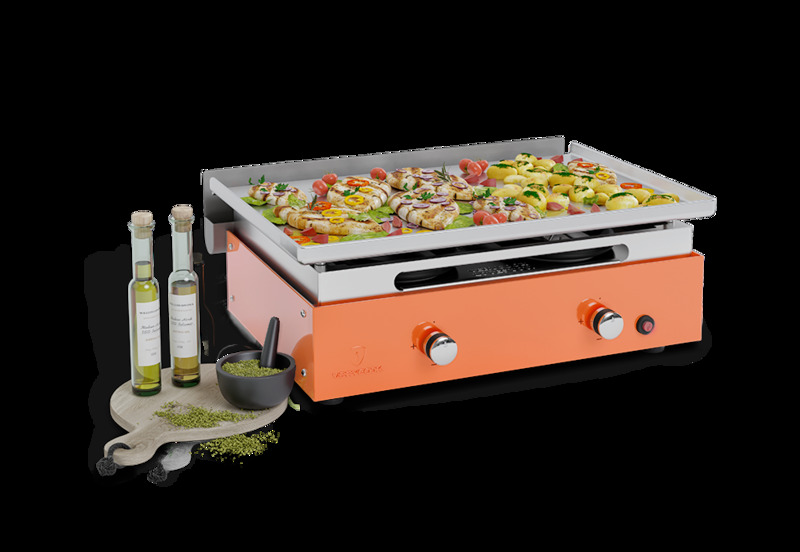 The Plancha allows you to prepare different types of food such as vegetables, meat, fish or even fruits. 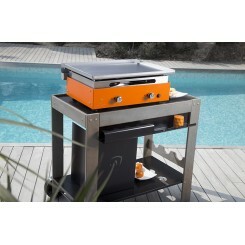 The grill area made of laminated steel is known for its excellent heat distribution. 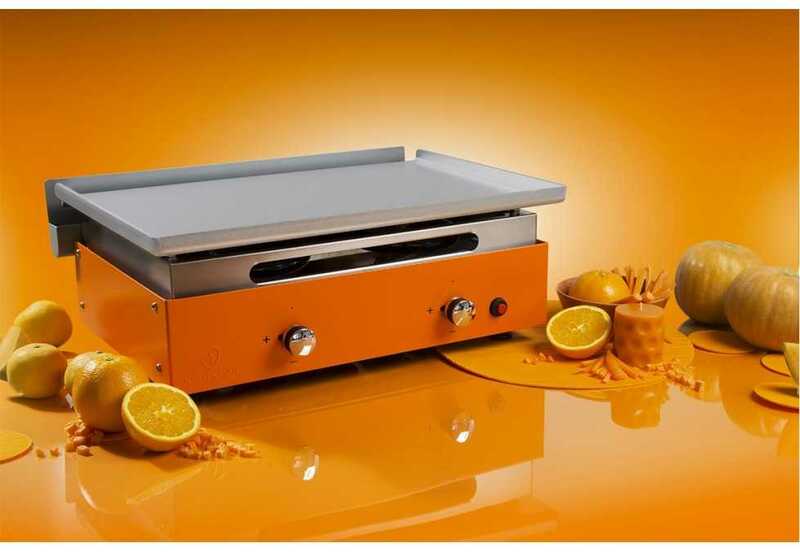 The Plancha gives food an incomparable taste. 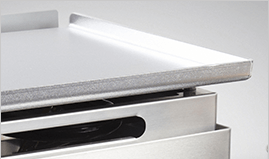 The laminated steel grill plate requires quick cleaning and care after each use to prevent oxidation. 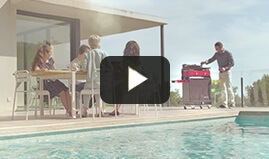 The hot grill plate can be cleaned with water or white vinegar at the end of grilling. 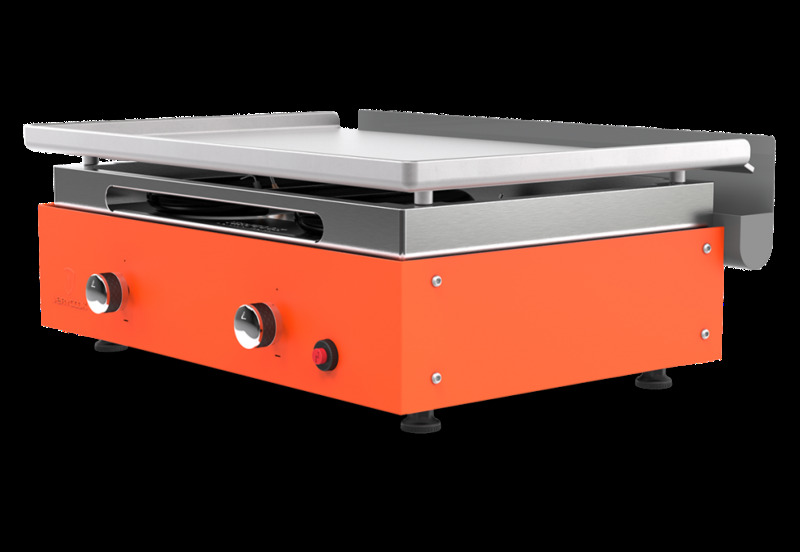 The occurring thermal shock reaction dissolves the grill residues on the Plancha, which can be removed with the stainless steel cleaning spatula with lightning speed. 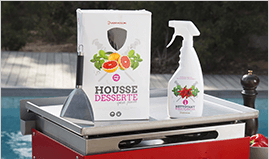 The grease drip tray can be removed in two easy steps and is dishwasher safe. After cleaning, lubricate the grill plate to protect it from the weather. Use an oil spray to protect the laminated steel plate. 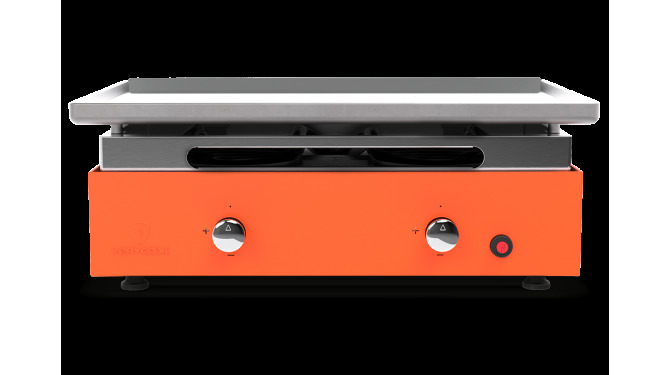 The accessories for Verycook's Creative Plancha Grill turn the Plancha into a complete outdoor kitchen. 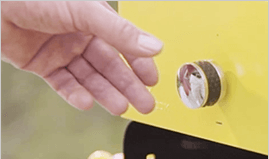 The innovative Plug&Cook accessories of Verycook expand the possibilities for outdoor cooking. 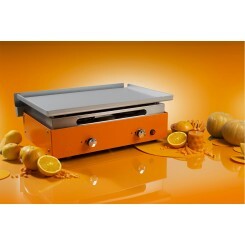 The laminated steel plate becomes the basis of an authentic charcoal grill, pizza oven or Asian wok. • 1 cotton bag "Verybag"
• 1 apron "I'm a Verycooker"
60 x 43 x 23 cm. Brushed stainless steel (totally rust-free). Double piezo electronics (battery AA / LR6 included). 2 independant cooking zones. 2 knobs to control the flames. Removable for cleaning. 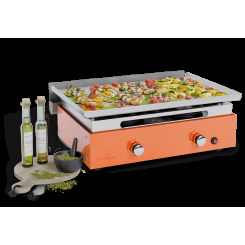 Dishwasher safe Capacity of 1.2 liters situated at the back of the plancha. Personal or professional outdoor use. Cooks for 1 - 12 people. Instructions book, gas pipe, apron, Verycook tote bag. 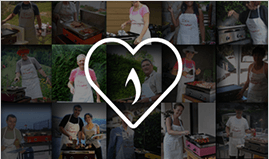 5 years on all parts of the plancha grill. Full support. Can I remove the grill plate? 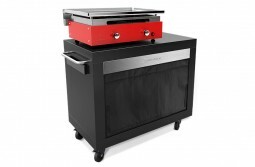 All grill plates of the Verycook plancha gas grills are removable. 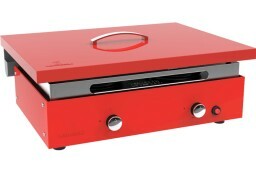 Their weight varies between 13 kg (2 burners) and 18 kg (3 burners). 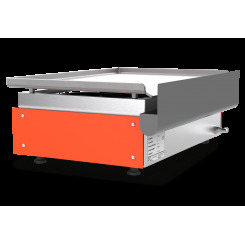 The transport of the plancha is thus easier and it is possible to clean the grill plate separately if necessary. 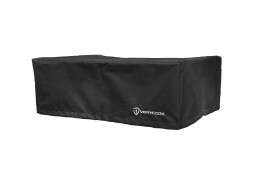 What is the thickness of the Verycook grill plates? 6 millimetres. It is a thickness that makes the grill surface robust and durable and increases the quality of the heat distribution. 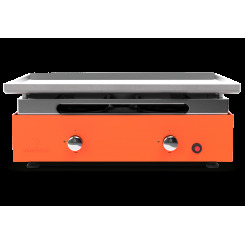 All Verycook planchas have a 6 mm thick grill plate. How do I clean my laminated steel grill plate? You can clean your hot laminated steel grill plate with fresh water, ice cubes or white vinegar at the end of the grilling process. 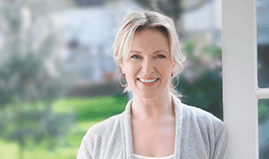 It is also possible to use the effective Verycook cleaning spray. The laminated steel grill plate can be coloured, this process is normal and is called seasoning. As a result, the plate achieves anti-adhesive properties. It is not necessary to try after each use to clean the laminated steel grill plate so that it looks like new again. The plate is patinated and is therefore more pleasant to use over time. Once or twice a year, sandpaper (1,000 grit) can be used to remove the affected areas and maintain the condition of the original grill plate. The laminated steel grill plate must be oiled to protect the plate from moisture and to prevent oxidation. 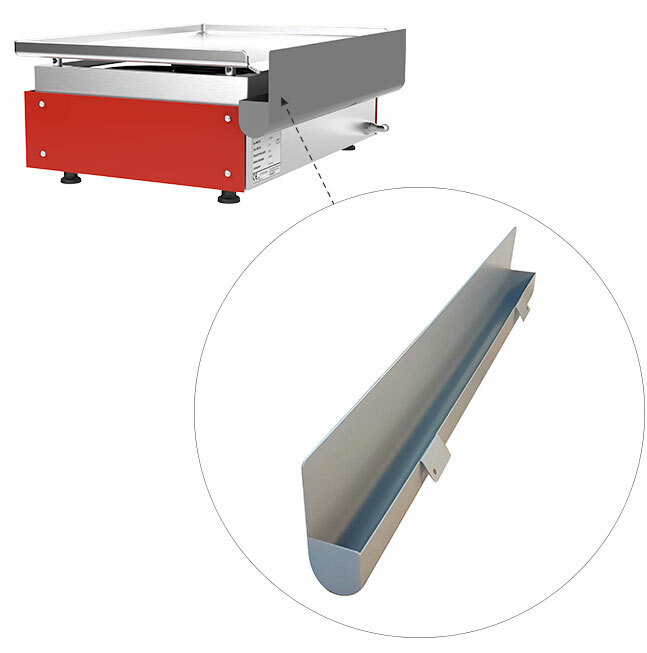 More information can be found on our special page about the laminated steel grill plates. 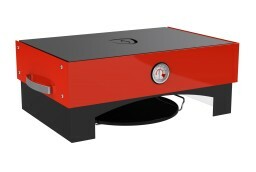 What are the dimensions (+ shot ) of the grease container of the Creative planchas ? 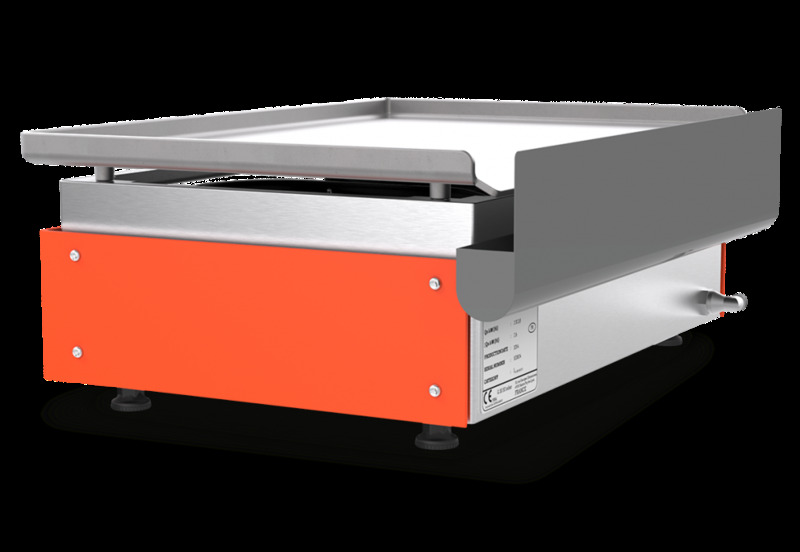 The dimensions of the grease container for the Creative 2-burner griddle are: 60 x 40 x 15 cm (L x W x H). It is positioned at the back of the griddle. Here is a picture of the grease container with a capacity of 1.2L. The container is removable and dishwasher safe. 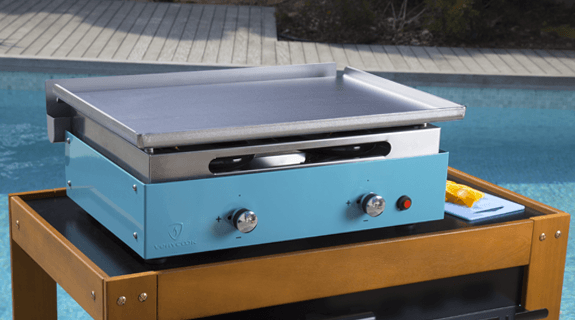 How is the personalization of the plancha grill marked? 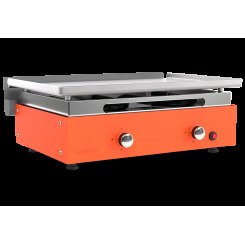 The Verycook plancha grill is marked on request by a special machine. This marking is resistant to outside temperatures, sunlight and humidity. A maximum of 30 characters are accepted, including space. So it's a short message. 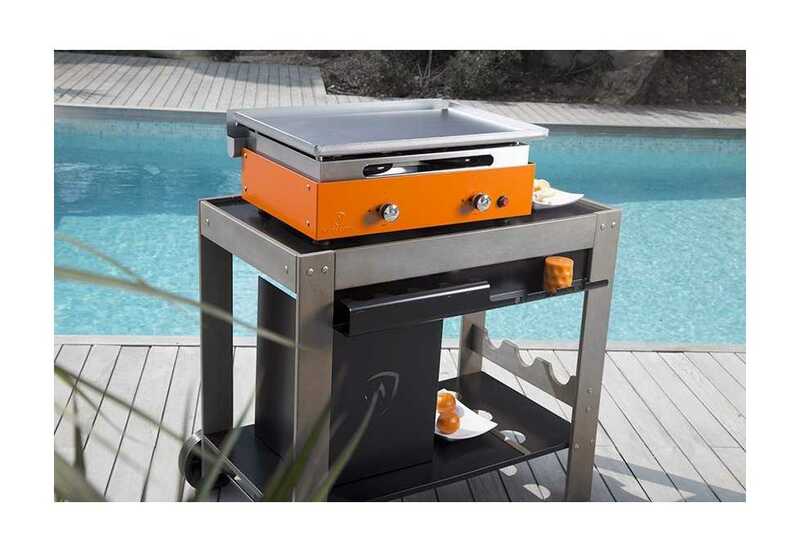 The marking is positioned on the left side of the plancha grill. Discovered 'Plancha' cooking whilst on holiday in France and was very excited by the simplicity and cleanliness, plus the quality of the cooked products and decided I would replace my BBQ with a plancha. Researched on line and discovered Very Cook. From the moment the order was placed, Very cook, stayed in constant touch with me informing me of delivery status. 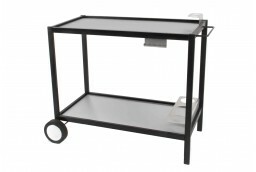 Once the unit arrived, assembly, cleaning(cooking plate)and set up were very straightforward. Cooking was a dream. For my first venture I cooked for six, the menu comprised fillet steak, marinated monkfish, chicken and a hot veg plater(mushroom, onion, pepper and asparagus). 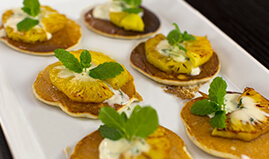 The unit was then quickly cleaned with a few drops of water ready to cook the dessert, it was pineapple slices marinated in dark rum, then dusted with icing sugar before cooking.